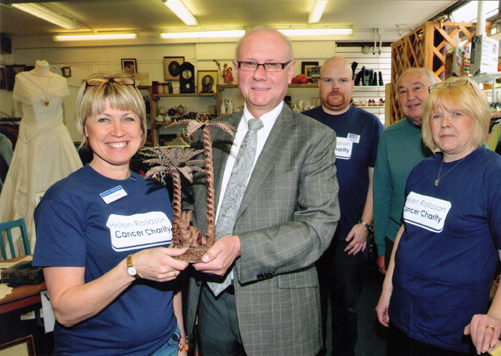 With over 30 years experience our family business offers bespoke services that include house clearances, removals and the buying and valuing of antiques & collectables. We regularly share our knowledge at charity valuation days and provide guest speaking services. 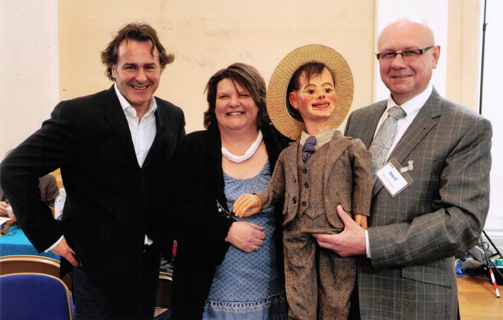 Michael Bowles is a regular contributor to BBC Radio Essex and the BBC’s hugely popular cult television series “Flog – It”, as an on and off screen expert. We have an environmentally friendly recycling policy. We are extremely proud to provide an honest, efficient, punctual and competitively priced array of services. Please click on the links below to find out more about how we can help you. House Clearances – Specialist advice on all aspects of House Clearance with a full or part clearance service available. Removals – Single item to full removal service available locally or long distance. 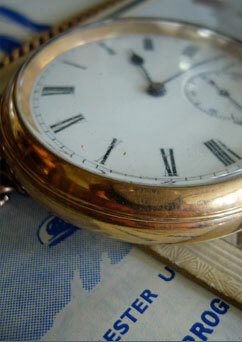 Antiques & Collectables – Buying and valuing of antiques and collectables.